Fifth in line to the British throne, Prince Louis was born on April 23. According to tradition, he was baptised with water from River Jordan, and wore the same christening gown used by his siblings Prince George, four, and Princess Charlotte, three. The photos were taken at Clarence House, the official London residence of Prince Louis' grandparents, Prince Charles and Camilla, Duchess of Cornwall. The prince and his family were joined by newlyweds Prince Harry and Meghan Markle, Duchess of Sussex, as well as Kate Middleton's sister Pippa and her husband James Matthews. 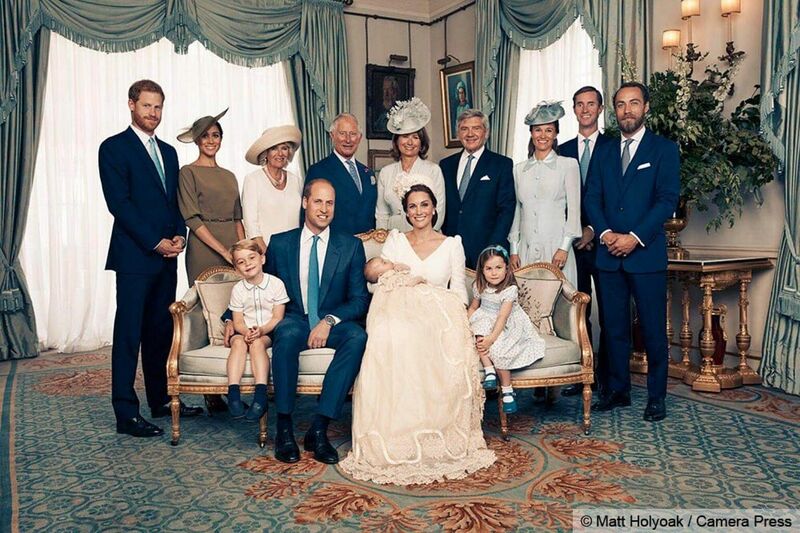 The Middletons' parents and brother were present in one photo. 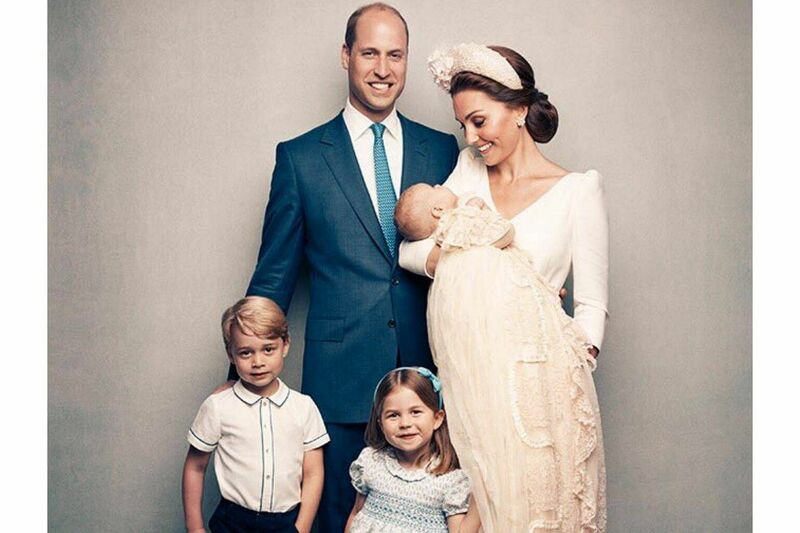 In one photo, Princess Charlotte looked like a doting older sister as she held Prince Louis' hand, affectionately gazing at him while the other family members looked at the camera. Later on Monday, the palace released an additional photo of Prince Louis and his mother Kate. In it, the prince's face can be seen clearly, and he appears joyful, smiling widely. While the first four photos were taken by photographer Matt Holyoak, the fifth was taken by Matt Porteous, who also took Prince George's photographs to commemorate his third birthday in 2016.